A standard procedure to maintain a healthy drinking water system is to flush the water lines annually. This is done by opening up fire hydrants. 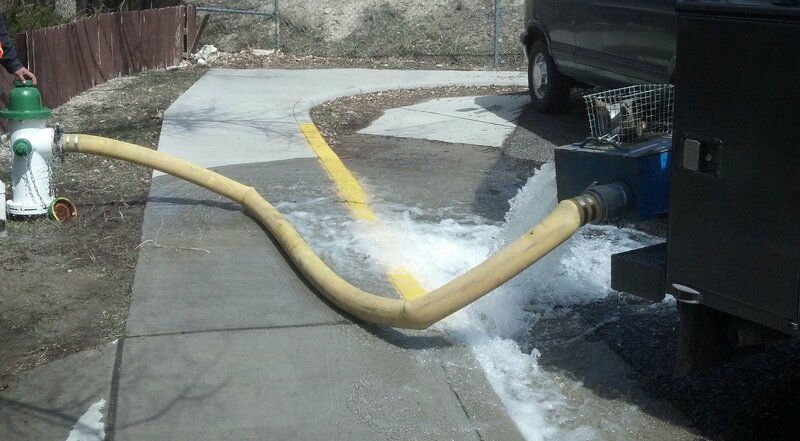 The Water Division flushes the water lines throughout Green River in the spring and summer. This procedure may temporarily affect the color and clarity of your water. If this occurs, we recommend that you run your cold water faucet for a few minutes until the water clears.